Question: I have a Business View that I want to copy and modify. 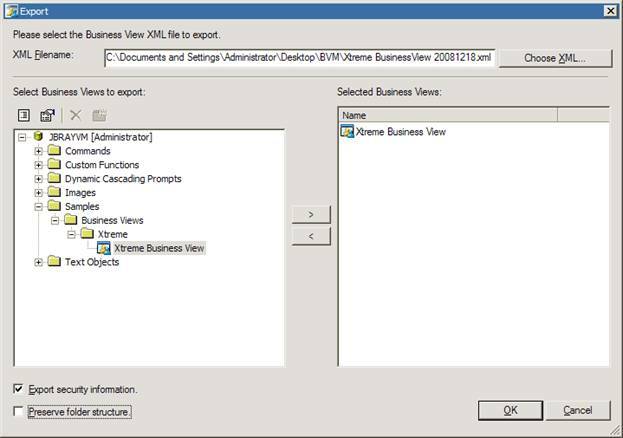 Can I make a copy of a Business View in Business View Manager? 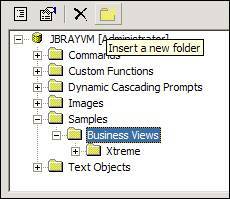 Answer: While Business View Manager does not have a Copy feature, it does allow for this. 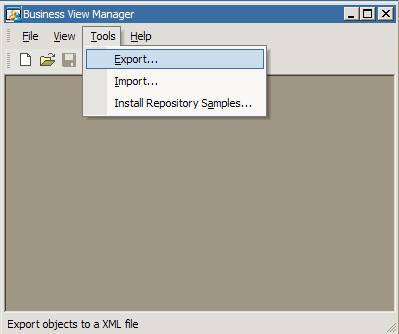 In reality, what you need to do is Export the Business View to XML and then Import it into another location. 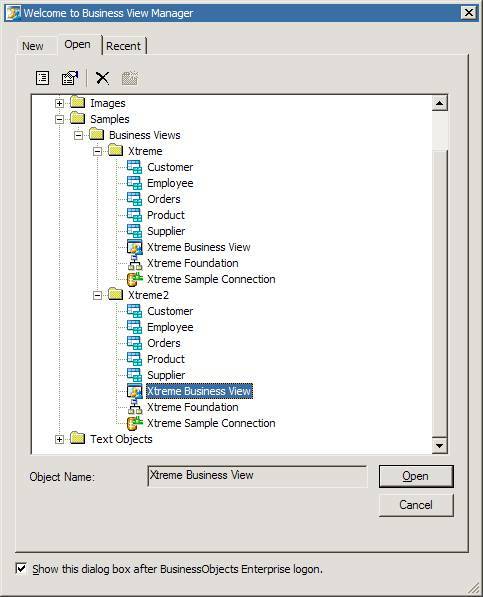 In these instructions we will use the sample Business View that comes with Business Objects Enterprise called Xtreme Business View. 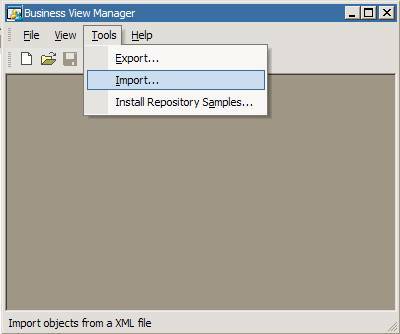 Once your open Business View Manager, you can use the Tools menu and choose Export… to save the view you want as XML. You do not need to open the view first. 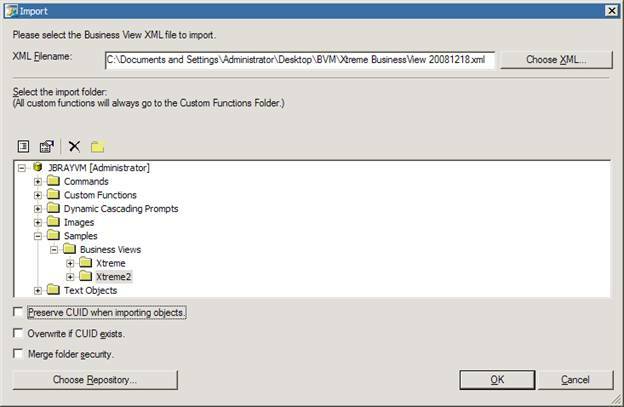 Click on the Choose XML… button and set a place and filename for you XML file. This should be your normal place for saving backup copies. 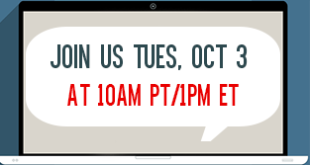 It is also good practice to include the date in the filename. When you are back to the Export screen, click through the tree structure to find the Business View you want to copy and use the arrow (>) button to move it to the right. Make sure to uncheck the Preserve folder structure option. We will tell it exactly where to live when we import it. Otherwise, it will include all of the folders leading up to where it is now. While this is good for backups, it is not desirable for the copy. Click the OK button and wait for the success message. It might take a while. From the Tools menu select Import… so that we can import our new copy. We need to create a new home for our copy. Click through the tree structure to locate a good spot. Then, use the Insert a new folder button to create a new name. In this example, we are making a copy of Xtreme called Xtreme2. Now that we have our new folder, we need to select it. Click on the Choose XML… button and locate the copy we made. Since we are making a copy, you will want to make sure the Preserve CUID when importing objects and the Overwrite if CUID exists options are not checked. You are now ready to pull the trigger. Go ahead, click OK and wait for the success message. Congratulations!!! You now have a copy. Feel free to make any necessary modifications to your new Business View.